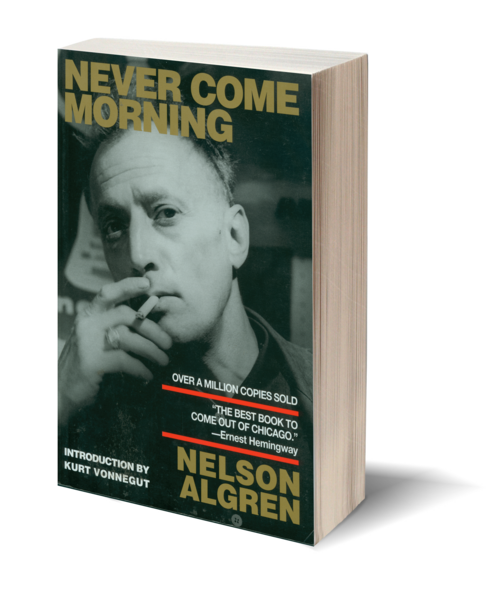 Never Come Morning is unique among the novels of Algren. The author's only romance, the novel concerns Brun Bicek, a would-be pub from Chicago's Northwest side, and Steffi, the woman who shares his dream while living his nightmare. 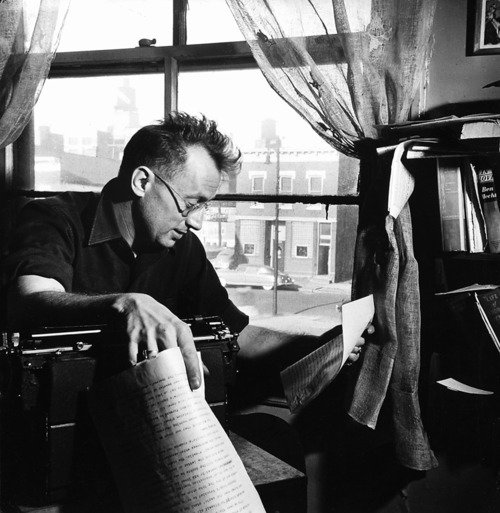 Simultaneously the story of a murder investigation and Algren’s most painful paean to his native Chicago, Never Come Morning was Algren’s bestselling book after The Man with the Golden Arm and was translated into French by Sartre.